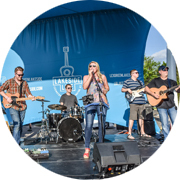 Lakeside Live is a premier music venue at Lexington Green. 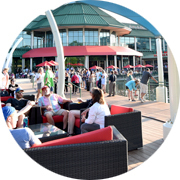 Enjoy lakeside ambiance, a free outdoor concert, and come hang out by our firepit or lounge on our dock. 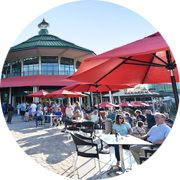 Lakeside Live also offers amazing food options by Palmers Fresh Grill, Bronte Bistro, or Jax featuring BBQ from J Renders Southern Table. 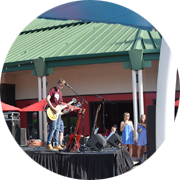 Grab a cold brew and listen to some tunes! We can’t wait to have you! 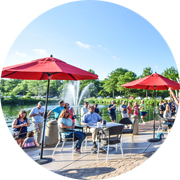 Lexington Green Lakeside Live events are held from 7-10 pm every Friday and Saturday evening from May 2019 to September 2019. See our upcoming list of events below! 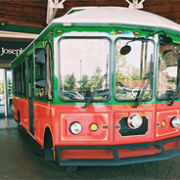 Have you seen Tilly the Trolley? 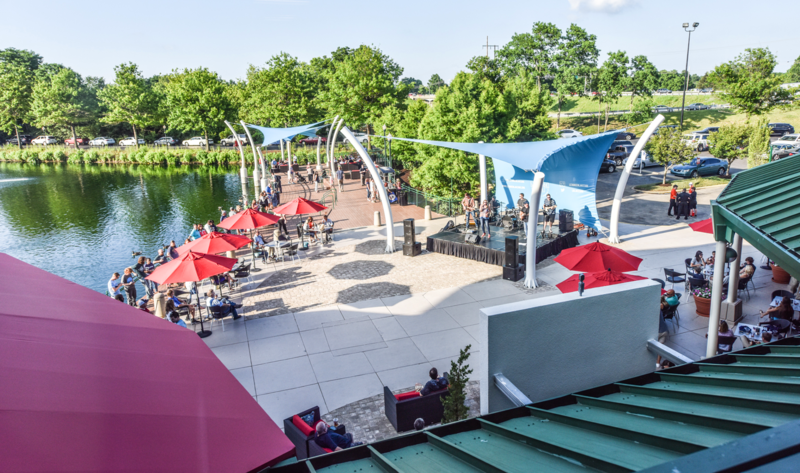 Tilly Transports customers from the top parking lot to the Lakeside parking lot. Look for the railroad crossing signs and hop on! © 2018 Langley Properties Company 300 West Vine Street • Suite 2200 • Lexington, KY 40507 All rights reserved.